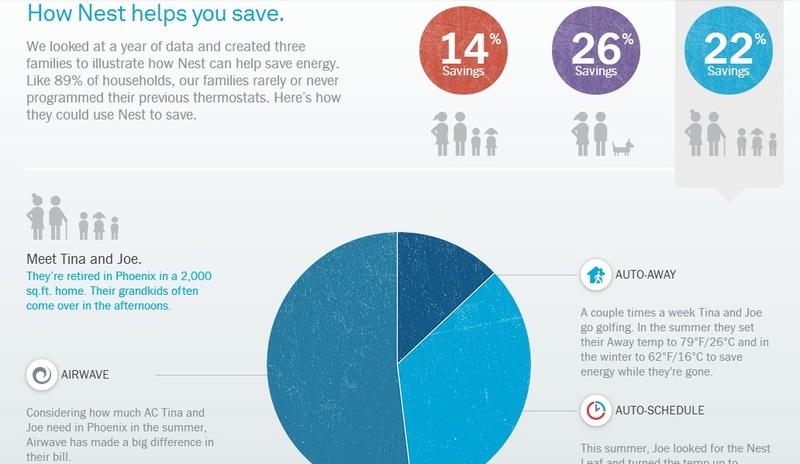 You might also be interested to check out the nest users discussion about money/energy saving percentage . Well, plotting all these data, we’ve developed a tool(application) to check how much money you can save using a thermostat. You need to type in your Annual Electrical Expense , and our tool will show how much money you will be saving using the thermostat for specific years. It will also show how much time it would take you to save the cost of the Nest wifi learning thermostat bought.